This is the story of a Dutchman who was trained as a fighterpilot at the F16 fighterplane and who changed the course of his life. During his training in Canada he was converted to christianity and he decided to follow a different careerpath. He joined the Missionary Aviation Fellowhip (MAF), to be a bushpilot based in Uganda. The MAF supports missionary work in remote areas, but this organization also flies for other humanitarian organizations. Herman van Heuvelen tells about his life in Uganda with his wife and children, the relationship with staff, vegetables at the local market, snakes, difficulties during flights etcetera. Due to a conflict at the Kampala-base at MAF he decided to leave the organization. 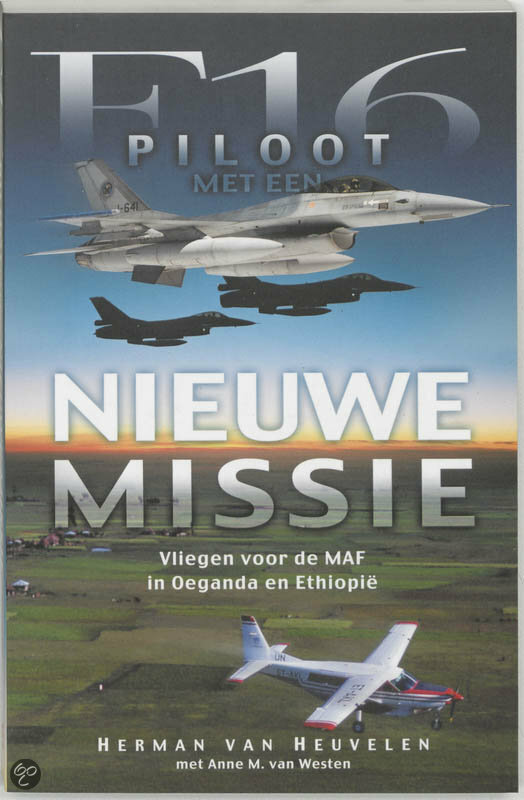 This is a book that gives a nice view of the work of a pilot in Uganda and Ethiopia. 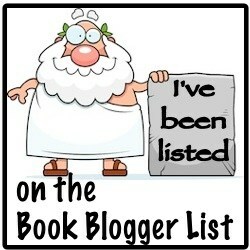 Next Next post: book for africa: prosperity ?